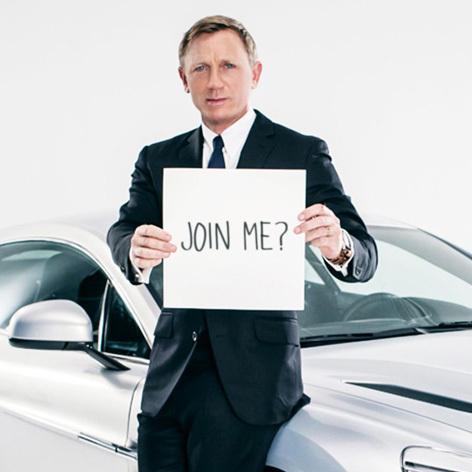 Enter a contest by The Opportunity Network to win a fantastic prize set: meet Daniel Craig, get an Omega watch, drive an Aston Martin and attend the SPECTRE Royal World Premiere and after party. 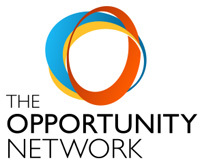 Enter now and support The Opportunity Network for your chance to win. The allure of joining Daniel Craig in London for the World Premiere of SPECTRE is rather straightforward, though at the same time: delightfully more complicated. Upon your arrival in London, Daniel Craig will meet you and a friend to present you with an envelope containing two tickets and a key. The tickets are to the Royal Film Performance at Royal Albert Hall on 26 October, the red carpet premiere of SPECTRE where you’ll be among the first to see the latest Bond film and among the few to attend the private after party. As for the key? That belongs to an Aston Martin Vanquish Coupe, a car not unlike the ones you’ve grown accustomed to seeing Bond drive, and a car that you will be driving at an Aston Martin performance driving experience the day after the premiere. You'll also receive an OMEGA Seamaster 300 'Spectre' Limited Edition watch. And you will get flown to London, England and put up in a 5-star hotel. Every donation of $10 or more helps The Opportunity Network put high-achieving, low-income students on the road to the top colleges and successful careers.